These are yours to take! With weddings costing on average $30,000, you can see that the couple has gone to great expense to make their day perfect. They’ve spent money on photographers and a video choreographer and florists and a wedding planner. 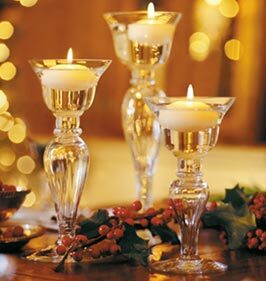 They’ve selected beautiful centerpieces, wonderful dinners a beautiful cake and favors. 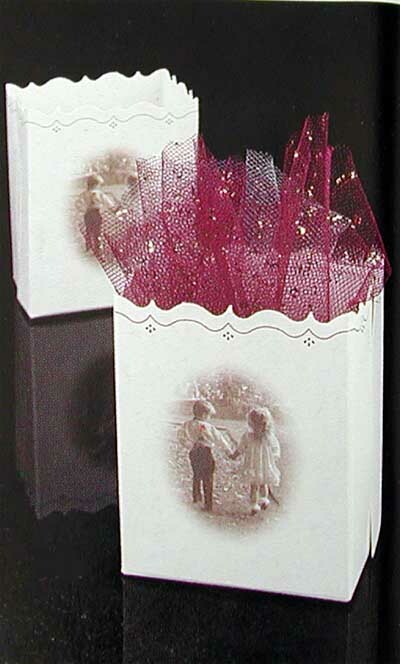 Favors are what the wedding couple has selected for you take home as a remembrances of their special day. It’s their gift to you. A thank you for coming to share their special day with you. What I’ve been seeing for years now is that people are taking whatever is not nailed down. Ladies, this is stealing. Plain and simple. At one wedding I saw the mother of the bride run out of the reception hall chasing down someone who was leaving with the centerpiece of their table. The person had to audacity to be upset because the mother of the bride said she wanted it back. You see, the centerpieces were rented! Please don’t do this! Don’t let this be you! What are you going to do with the centerpiece anyway? These you leave on the table! It’s the same at church. For each dinner or special event we’ve had to let people know that the decorations are not to take home. We reuse them. We change them up to make them look fresh but it’s for your looking pleasure not your take home pleasure. Yet and still, people walk out with things. And the same goes for dinner parties. I’ve had dinner parties where women, sorry, but to date I’ve never seen a man do this, put the napkin ring holders in their purse. What are you going to do with one napkin ring holder? How am I going to replace the napkin ring to complete my table setting? I had to let them know, I like my napkin ring holders and I want to keep them! I know for some of you reading you are staring at the screen with open jaw. Some of you would never think of taking anything and others of you are mad because I’m spoiling your thieving tradition. One of my friends stole something from a dinner party I had recently then she mailed it back to me as a joke because she knows it’s my pet peeve. Also, you don’t leave a dinner party taking food with you unless you are invited to do so. You don’t ask if you can take a few pieces of pie home to your kids. You don’t arrive telling the host that your husband didn’t want to come because he was watching TV but he wants you to send a plate home for him. Please take pictures, no not the ones that are in frames in the person’s house! Bring a camera and take pictures if you want a remembrance. Don’t take the host’s supplies! What did she do with them when she lived in her own house? Did she use the centerpieces?